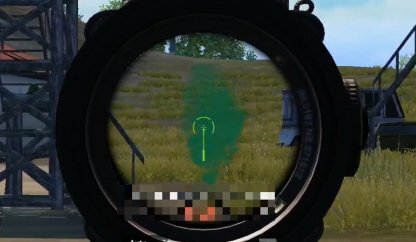 Read this PUBG Mobile guide on how to spot and identify CPU or AI controlled bot players, their features, movement, patterns, and more! A bot is a faux enemy that is controlled by CPU or AI. They're dressed the same as real players so it's hard to identify them by clothing alone. 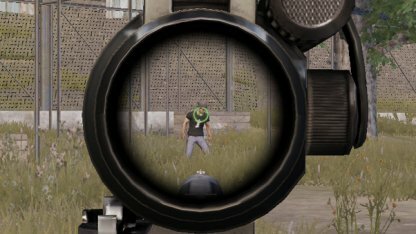 Bots don't move or strafe while shooting so it's easy to eliminate them even if you get shot first. Bots are usually equipped with guns but rarely fire them so even if you do get shot, there's no follow up, therefore no fear of getting knocked down. Bots will now enter buildings, so be careful! Even if a bot can enter the building, there are still telltale signs that they are not an actual player, such as shooting while standing still, not instantly shooting, etc. 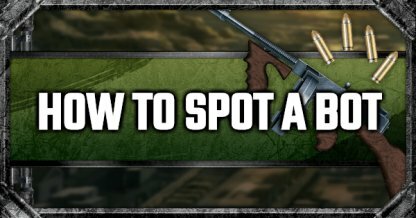 When eliminating bots, you'll notice it drops certain types of guns often, usually the M16A4, Tommy Gun, or UMP 9, among others. 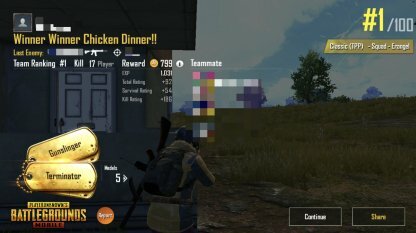 New players should expect that bots are prevalent in first matches so it's easy to win a Chicken Dinner. Take these first matches as tutorials to ease you into PUBG Mobile. Bots also mostly appear in matches with low level players. Keep playing, level up, and you'll find more real players in higher level games!